Westport Town Hall, in Westport, Conn. Aug. 24, 2016. 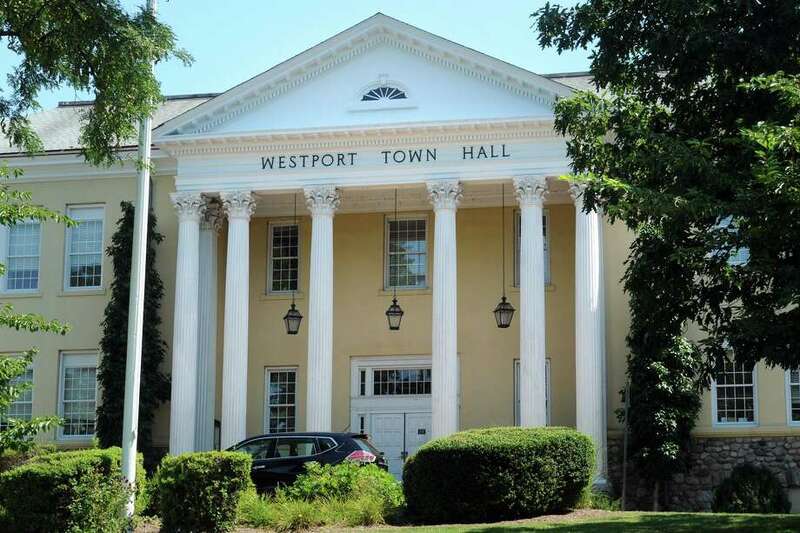 WESTPORT — First Selectman Jim Marpe and Board of Education Chair Mark Mathias will speak at a town-hall style “State of the Town” meeting on Feb. 10 at 4 p.m. in the Town Hall Auditorium. Marpe and Mathias will present their thoughts about the town and the schools, followed by a question-and-answer session moderated by Representative Town Meeting deputy moderator and Westport Rotary President Jeffrey Wieser, according to a news release. Refreshments will follow in the Town Hall lobby.